The Monday following my trip to the City of David I found myself back home in Ma’alot and excited for a day at the Tel Kabri Archaeological Dig. My own month-long dig at Tel es-Safi was to start the following week, classes were ending – the timing couldn’t be more perfect. 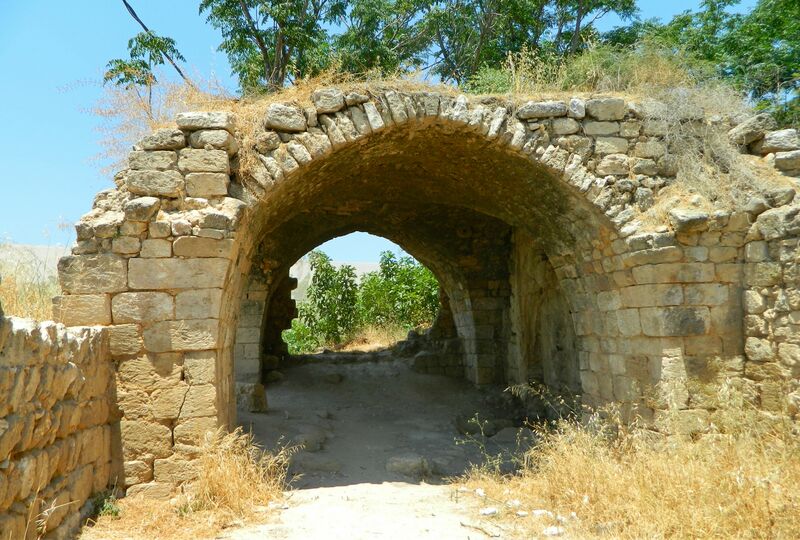 Being that Tel Kabri is just a few minutes from the Mediterranean Sea along Road 89, it was just a few minutes away by car and, even with getting lost and confused, my brother Nissim and I arrived at the dig site unscathed and ready for adventure. We were greeted by Prof Eric H Cline of George Washington University and other members of the staff and were then introduced to the site. First settled in prehistoric times, the city’s original name is still unknown and eventually became known as Rechov (perhaps one of two cities in the region with that name) under Canaanite rule. 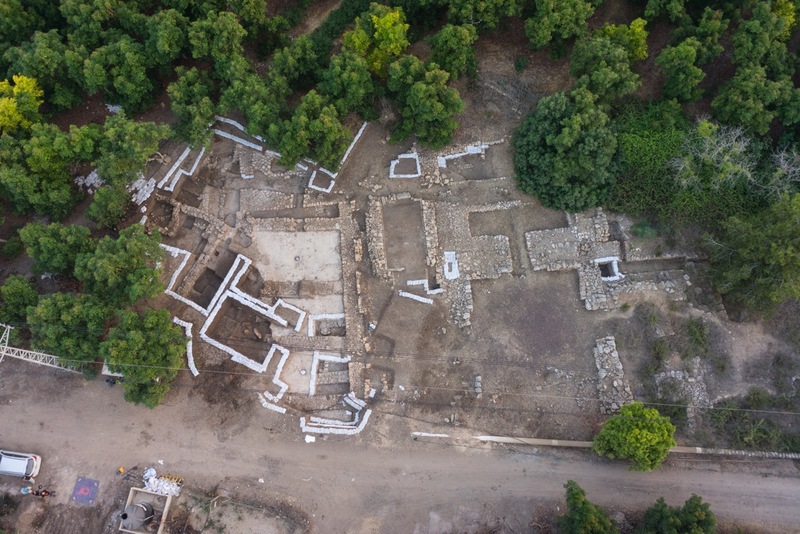 The Tel Kabri palace, which was recently discovered, dates to the Middle Bronze era and is the largest of its kind in Israel. Two things that are particularly interesting are the Minoan-style fresco fragments (which indicate cultural influence at such an early age) as well as the vast wine cellar that was found a few years ago. Fast-forward to the Roman era and the city became known as Kabrita which then became el-Kabira in the Early Arab period, names becoming naturally corrupted over time. El-Kabira morphed into al-Kabri, and, in 1949, an Israeli kibbutz by the name of Kabri was founded nearby. 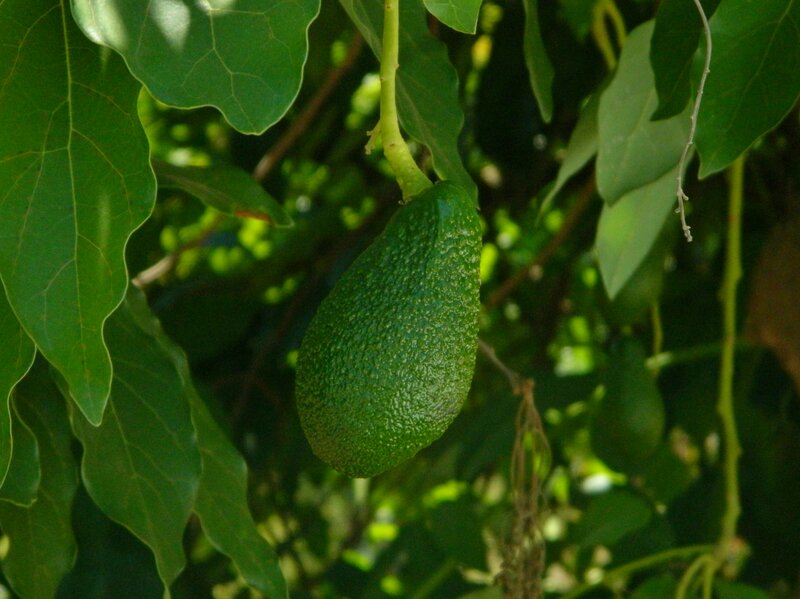 Today the Canaanite palace and surrounding ruins that have yet to be excavated are surrounded by an avocado plantation. To the northwest is Achziv and Rosh HaNikra and to the southwest is the magnificent port city of Akko and Haifa, all fascinating sites. Finished with our little tour of the dig area, we were introduced to Jim, our to-be square supervisor. 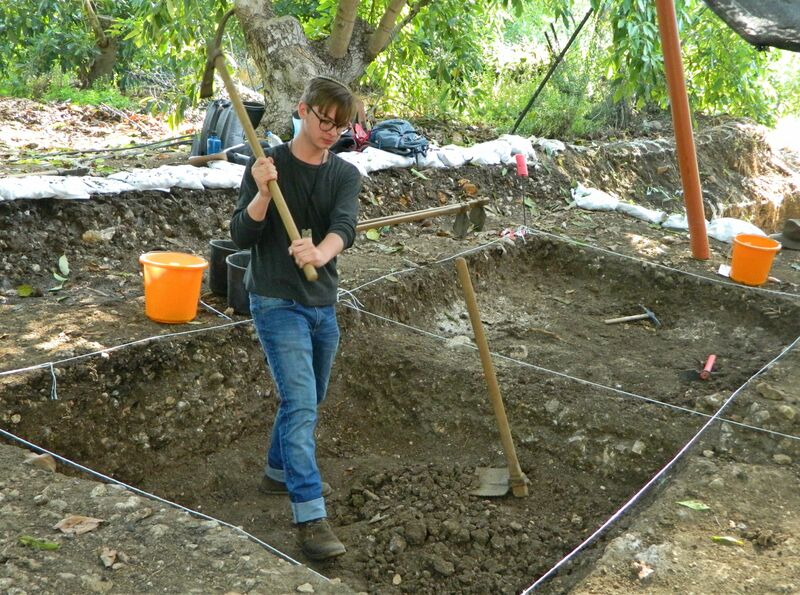 He provided us with the necessary tools to work – pickaxes, hoes and trowels – and we settled in the far northwestern corner of the dig site which is named Area D-west Square 1. Our task was a simple one that day, to deepen the square so that it was as deep as the adjacent one. 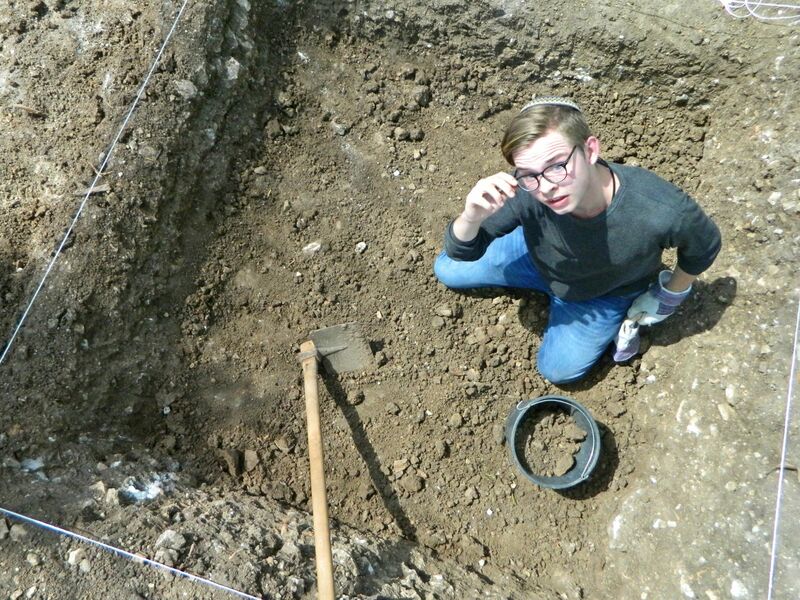 In archaeology it’s important to work on a level plane, so that everything is potentially uncovered at the same time instead of random pits here and there. 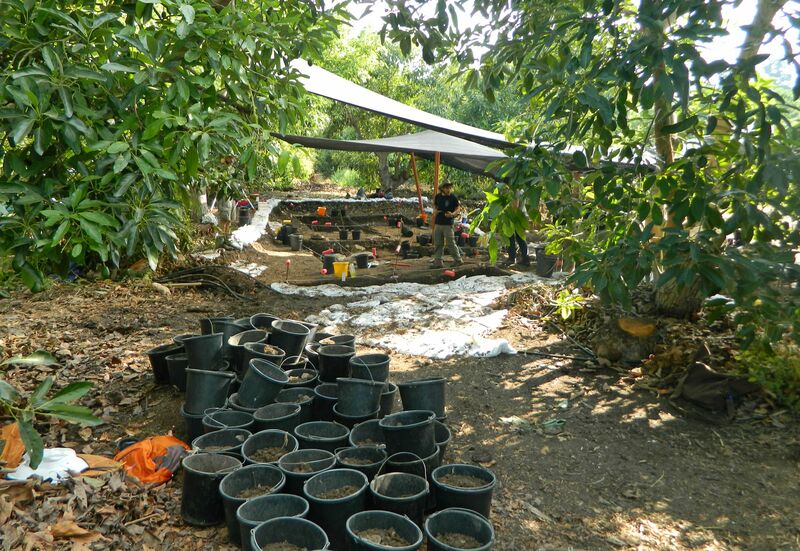 Due to the fact that the dig site is located in an avocado plantation, the ground is damp from the irrigation and the digging was more or less pleasant. 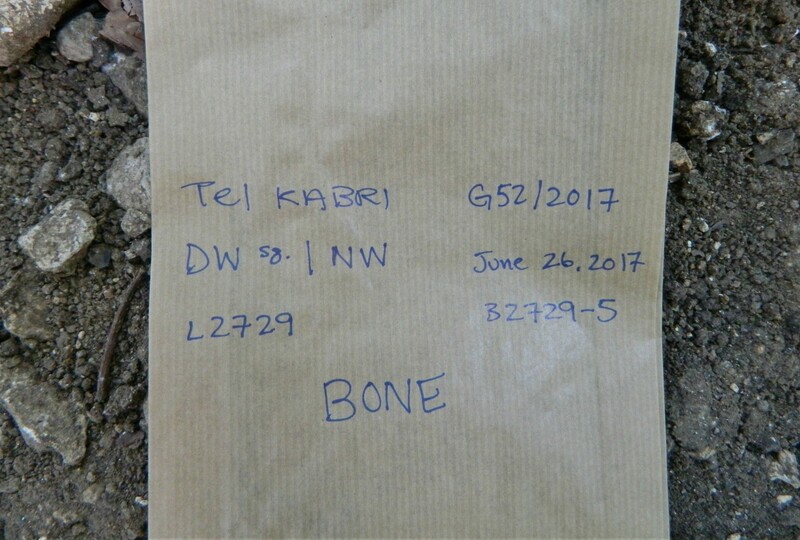 We found small amounts of pottery which went into the specially-marked pottery bucket, as well as a bone fragment, which was placed in Jim’s “schwarma bag” – a cute name for the small paper bags obtained at Israeli street food joints. The bag was properly labeled and in went the bone. 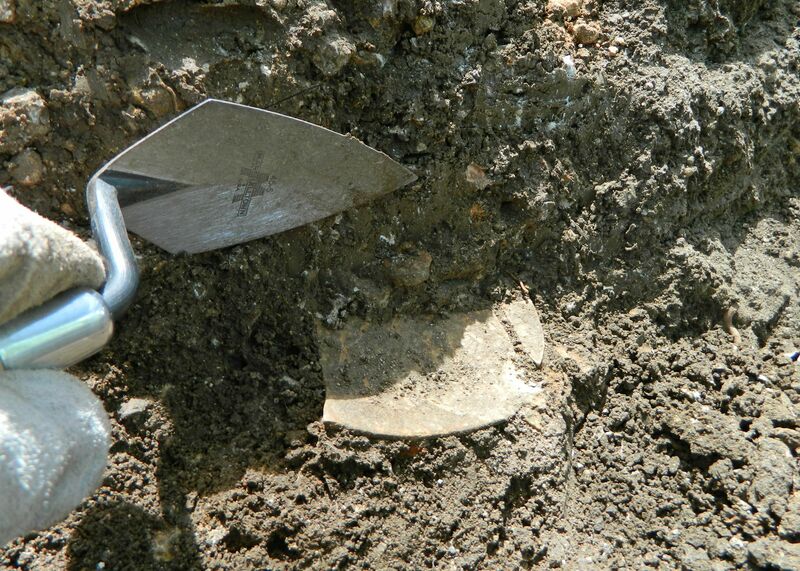 Similar procedures were taken to secure flint and shell fragments found in the dirt. Apparently, on the very first day of the season, an Ottoman coin was found in an adjacent square but unfortunately we found no coins that day. Our square partners, McKay, MJ and Russell, helped pass the time making the labour fun with interesting discussions and funny jokes. The general atmosphere at the dig was very jovial and humourous despite the humid heat, with trance music playing in the background for our enjoyment. Then, when least expected, the call for the bucket brigade would sound out and diggers would form lines outside the dig area bringing full buckets with them. When the buckets of dirt to be discarded became overwhelmingly numerous it was deemed that having a unified effort to dispose of them would be best for morale and efficiency. Thus, the bucket brigade would form and full buckets of dirt would be thrown down the assembly line of diggers until it reached the large dirt hill where the dirt was dispensed. Breakfast came and went, as did the fruit break and a surprising moment when staff members appeared out of the trees armed with waterguns and sprayed the sweaty dig crew to liven them up. I was left unsprayed, but my own sweat kept me lively enough. I made contact with the small group of Israelis, led by Dr. Assaf Yasur-Landau of Haifa University, and spoke to them for a bit about matters of academia and archaeology. Other dig members proved to be interesting as well, and the time flew by. It wasn’t long before the dig day was coming to an end and we cleared away all the tools. While we hadn’t found anything too exciting that day, we succeeded in taking the square’s height down a wee bit which would be of help in the following days. We packed up our bags and bid farewell to Eric, Assaf, Matt (our area supervisor), Jim and the others, driving back out of the avocado plantation. The sun was still high in the sky and I still had energy for more adventure so we turned into a small collection of interesting sites just across Road 70. Parking the car under some eucalyptus trees, we got out into the heat and made our way to the ruins of an old flour mill, powered by water channeled in via a small aqueduct which is still preserved. We then walked along the aqueduct until we reached the old local Muslim cemetery where painted vehicle hulls are displayed. In 1948, during the War of Independence, the members of Kibbutz Yehiam were holed up and surrounded by Arab forces, in desperate need of support. Supplies and reinforcements were scheduled to be driven in from the Haifa area – yet disaster loomed. Arab forces were waiting in ambush at this cemetery and opened fire on the incoming convoy, effectively stopping it and killing forty-seven Haganah members. We examined the vehicles, even entering one, and then returned to our car to drive back home. Nissim ended up returning to the dig for the remainder of the season, having the time of his life, but I headed back to Givat Shmuel and then to my own university’s excavation, the Tel es-Safi Archaeological Dig. 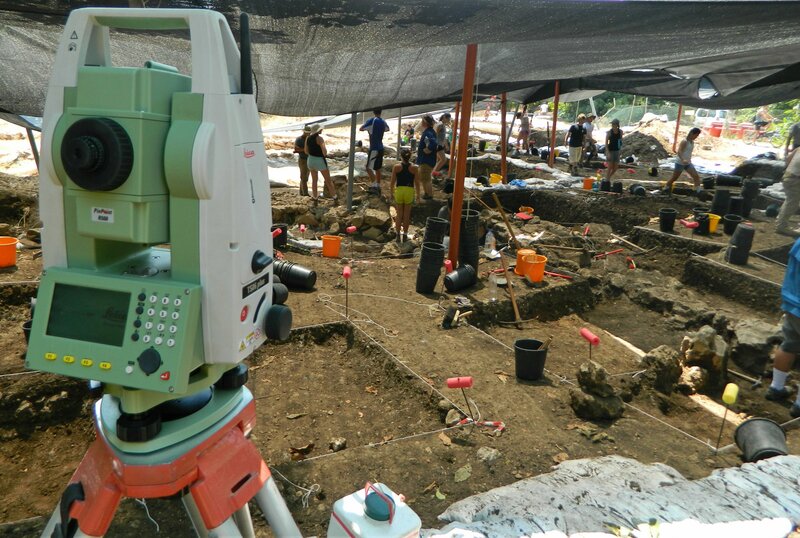 Additional information about the dig and participation options can be found on the Tel Kabri website, found HERE.